This is why you need to have an experienced installer on the job. Sails work really well when they are installed in the right way to throw shade where you want it, when you want it. Luckily, if you’ve installed a sail yourself and it doesn’t do what you hoped, you can get an experienced installer to take a look and work out the right angle. It won’t be all that expensive to re-position the poles so they give shade where you want it. It’s important to also get a sail of the right shape for the area you want to have shaded. You can get square, triangle, rectangle or a custom-cut shape. This is what makes them such a good choice. 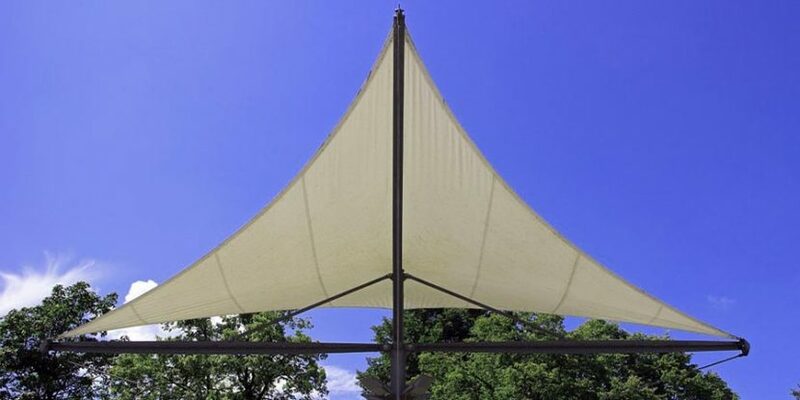 The right shape sail for your location is essential to get the best amount of shade for the time of day you want it. Having shade can make all the difference to the enjoyment of your day and they are especially good for people who can’t manage a garden with trees and shrubbery that need to be looked after and pruned, or for those without room to have natural greenery around their home. Of course, you can still have a sail even though you also have a garden. Adding additional shade will allow your garden to flourish and you’ll be able to have a greater variety of plants when you have the right conditions for them.